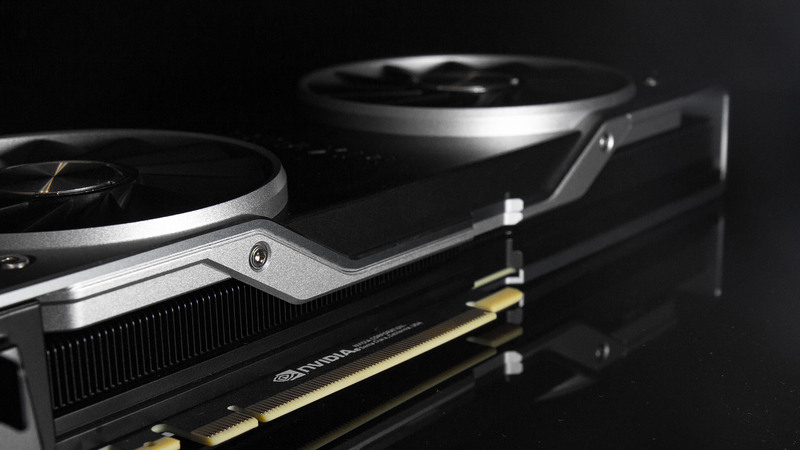 An unknown Nvidia GPU has appeared in the Final Fantasy XV benchmark database. This boilerplate entry is considerably faster than the GTX 1070 and falls only a little shy of the GTX 1070 Ti. In theory, this mystery GPU occupies the same ground that a future GTX/RTX 2060 might someday soon be vying for. Granted, that’s not a huge amount of information to go on. The generic entry sits betwixt two of Nvidia’s Pascal generation cards, occupying a segment not yet tapped by the green team, but that’s our only indicator that it could be an unreleased GPU. The ‘Nvidia Graphics Device’ entry falls just four percent short of the GTX 1070 Ti in the 4K ‘Standard’ quality benchmark, and eight percent faster than the GTX 1070. 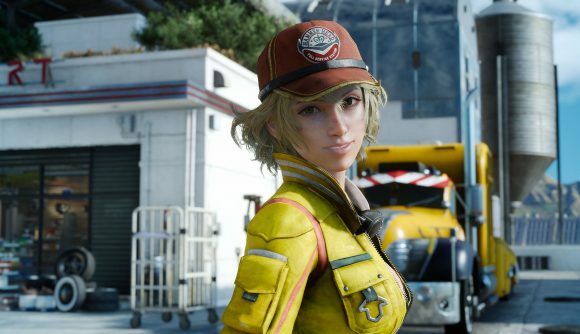 The Final Fantasy XV benchmark is evidently being utilised as a proving grounds for unreleased graphics cards, with RX 590 performance and 7nm Vega 20 graphics cards making unannounced appearances within the benchmarking suite’s database. But, while these may be somewhat useful markers in terms of relative performance, Square Enix’s benchmark isn’t a be all and end all of comparative performance. The benchmark is arguably one of the more GeForce-friendly runs due to its heavy-use of Nvidia GameWorks, which AMD’s graphics cards shudder at the sight of. It’s also not a model of consistency, as evident within these very results where the RX Vega 56 actually leads the more capable RX Vega 64 in performance. So if a generic entry wasn’t reason enough to tread lightly with these results, there’s also an inconsistent benchmark to contend with. 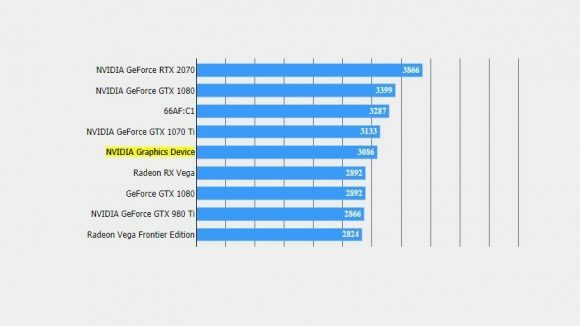 Scepticism aside, however, the Final Fantasy XV benchmarks, spotted by tech detective TUM_APISAK, could be some indication of the mid-range GPUs expected from Nvidia sometime in the near-future. Nothing is yet known about the entry-level and mid-range lineup for the Turing architecture, although this is arguably the segment of the market the majority of gamers will be interested in. The RTX 2080 Ti, RTX 2080, and RTX 2070 are all on the shelves, but the latest architecture from the green team isn’t yet available for less than $499. Nvidia is reportedly prepping a GTX 1060 equipped with GDDR5X memory for imminent launch. This looks to be a reactionary move to compete around the AMD RX 590 release date, although could be construed as a sign that the Turing mid-range is still a ways off. Whether Nvidia will carry over any of the RTX functionality to the mainstream cards is yet another unknown, but it’s widely assumed that Nvidia will be ditching ray tracing support of any cards below the RTX 2070. This GPU is fitted with just enough RT Cores for the bare minimum of ray tracing performance to make it worthwhile, six Giga Rays/s, and the cost of this extra silicon is surely too great for any price-conscious cards. 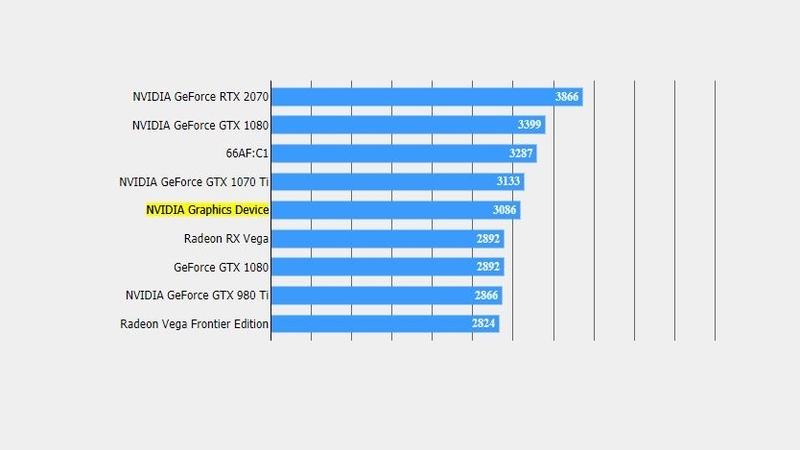 With the RTX 2070 currently outperforming the last generation GTX 1080 by a considerably margin, and potentially even clocking close to GTX 1080 Ti numbers with third-party augmentations, it wouldn’t be all that surprising to see Nvidia’s GTX/RTX 2060 manage to edge close to the GTX 1070 Ti in raw performance.